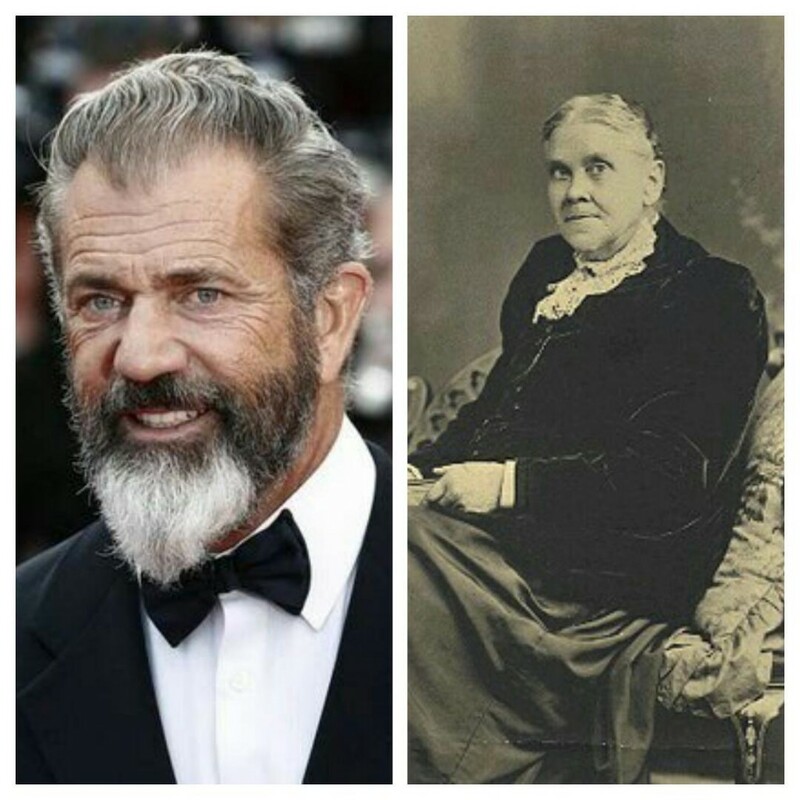 BURBANK, Calif. --- Hollywood veteran Mel Gibson has announced plans to direct a film about the early Adventist church. The title of the film, inspired by the life and adventures of Ellen White, is Tell the World: Ellen Gets Stoned. Gibson said that he was very taken with the Adventist Church after his experience directing Hacksaw Ridge, the drama about Adventist World War II hero Desmond T. Doss. So inspired was Gibson by the army medic who saved 75 men in the Battle of Okinawa without picking up a gun that he wanted to direct a drama focusing on the church to which Doss belonged. Tell the World: Ellen Gets Stoned will be framed as a sequel to the recent General Conference Adventist history film Tell the World. The Hollywood veteran said that he will reveal all the details for his new project on April 6 in Loma Linda, California at SONscreen, the NAD-sponsored film festival. Adventist Church administrators reacted furiously to the title of Gibson's new film, claiming it was disrespectful. "Absolutely none of our founders, least of all Sister White, ever got stoned," said Adventist Church spokesperson Les Humeur, before calling on a boycott of SONscreen unless Gibson is barred from attending. Gibson responded that he promised to be as true to the historical account in his new film as he was in directing Hacksaw Ridge. As for the title of his new production, the director said that it simply references a childhood accident that very definitely took place. "I don't know why they are being so sensitive," said Gibson. Gibson picked a wrong title. It is quite misleading. Is this the same as Stephen “stoned”? Don’t fall for this nonsense. Let’s spread the Gospel as in Matt. 28. PS=don’t patronize Gibson’s film productions. Spend your movie wasted, hard earned $$$$$$$$$$ on mission work. HEY, I MAKE MORE MOVIES AND MONEY THAN YOU DO. OF ALL MY MONEY, 12% COMES FROM THE SDA POPULATION, SO COOL. FAKE NEWS! Don’t fall for these lies. This is a bunch of falsehoods and fairy tales, supposedly for purposes of humor. But it is not funny. Misleading the public is not comical. Want the truth? Stick to the Adventist Review. Sad. Sevvy is grasping at straws, desperately trying to get a laugh (or should I say, desperately trying to get web site traffic to boost his advertising revenue). So many suckers will be duped by this fake headline, and BarelyAdventist is selling its soul for a buck. Worse than the one who sold his soul for 30 pieces of silver. GO BACK TO THE PSYCH UNIT VILMA. JUDAS WAS PART OF THE PLAN. ALWAYS WAS, SOME ONE HAD TO BE AND HE WAS IT. OMG! Satire is NOT ‘fake news’ people!!!! Try to understand it and take criticism where it is deserved. Jesus’ parables were not all based on fact – were they ‘fake news’? No, they were illustrations to make a point of truth. In fact what could be more satirical than telling someone they have a plank in their eye? Or the one about the camel fitting through the eye of a needle? Lies, apparently, according to your standard. I bet you like BOTH kinds of music: Country AND Western!